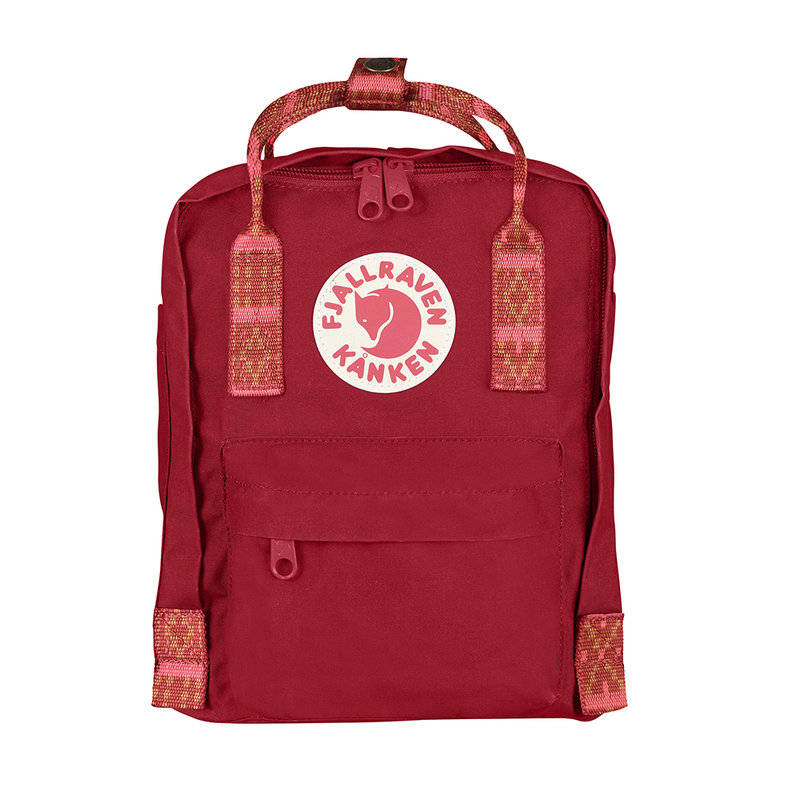 Fjällräven Greenland Top | Fern. 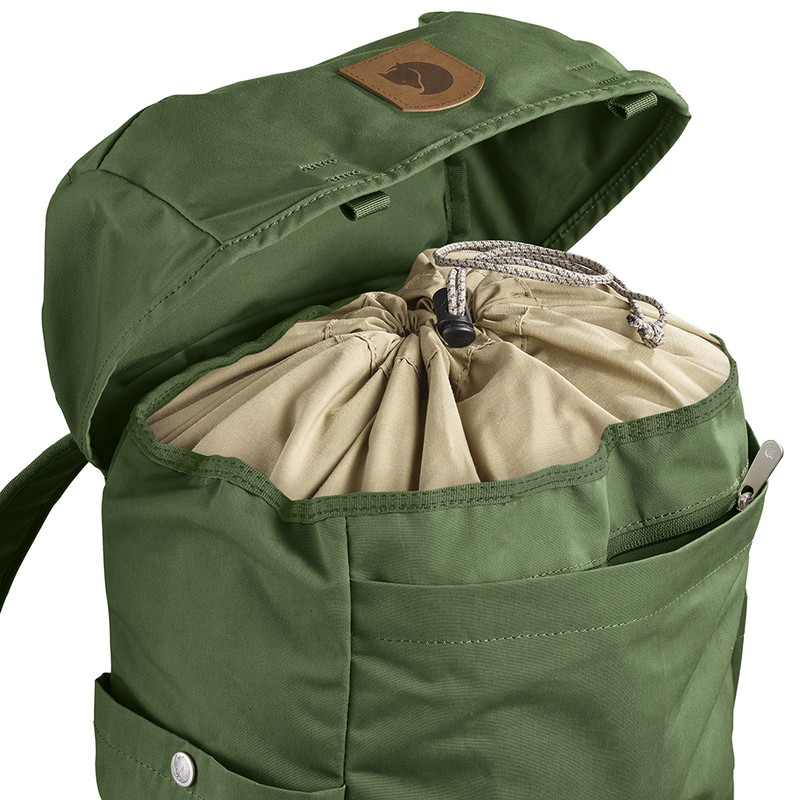 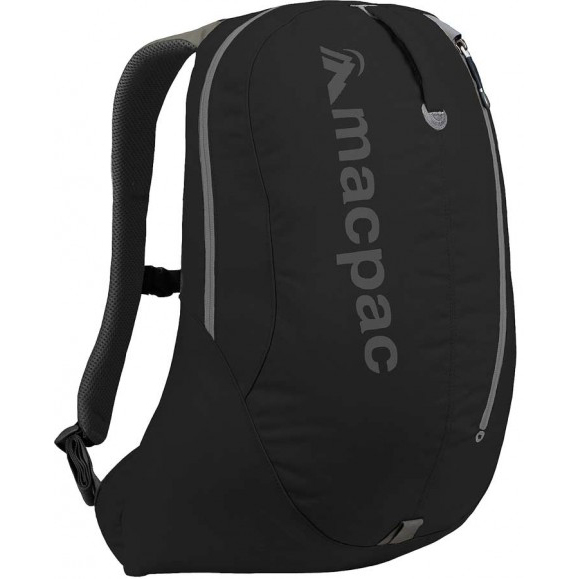 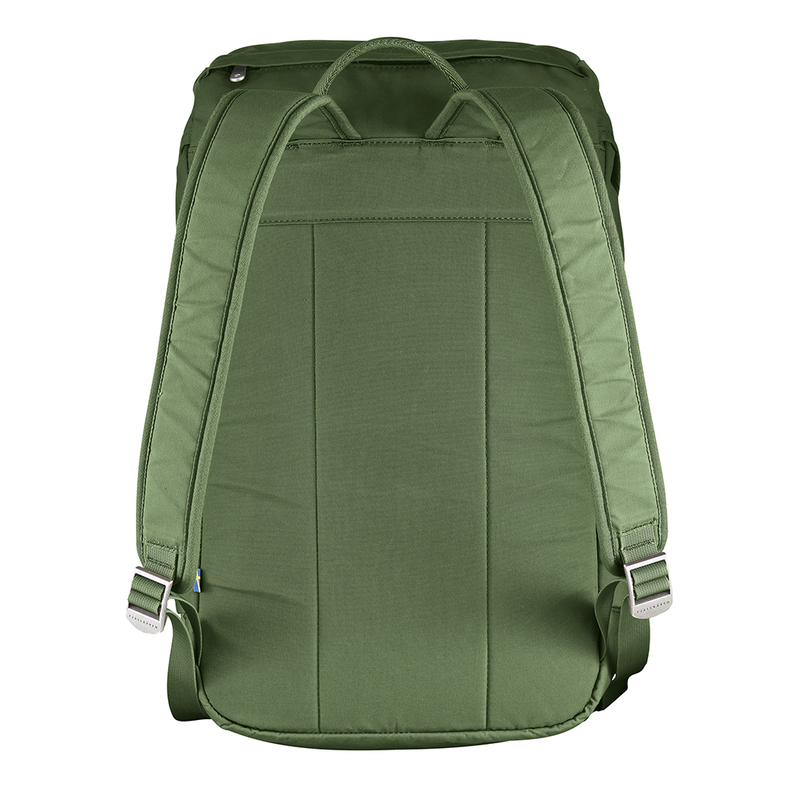 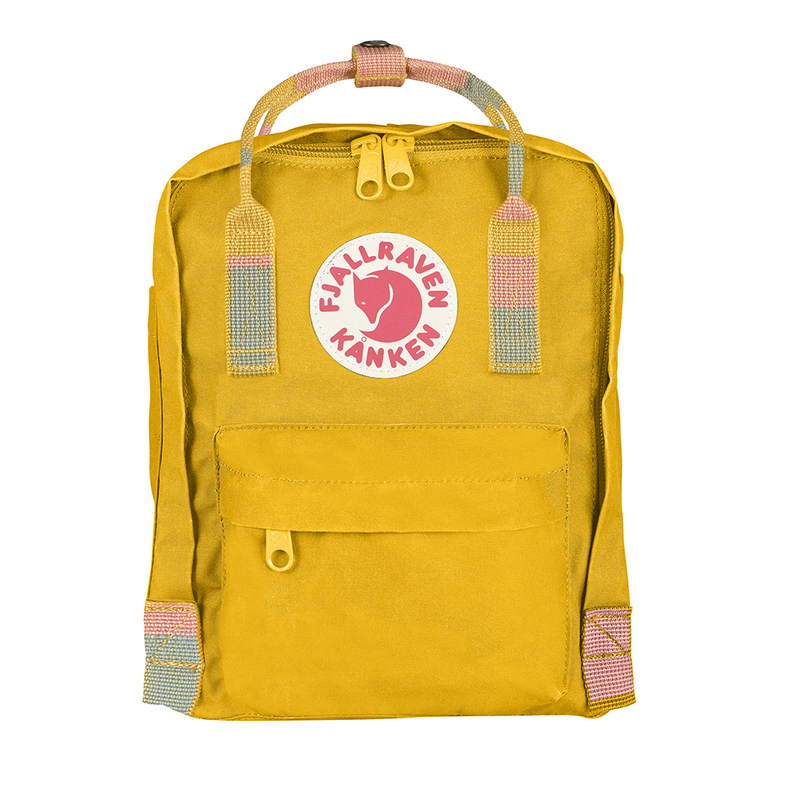 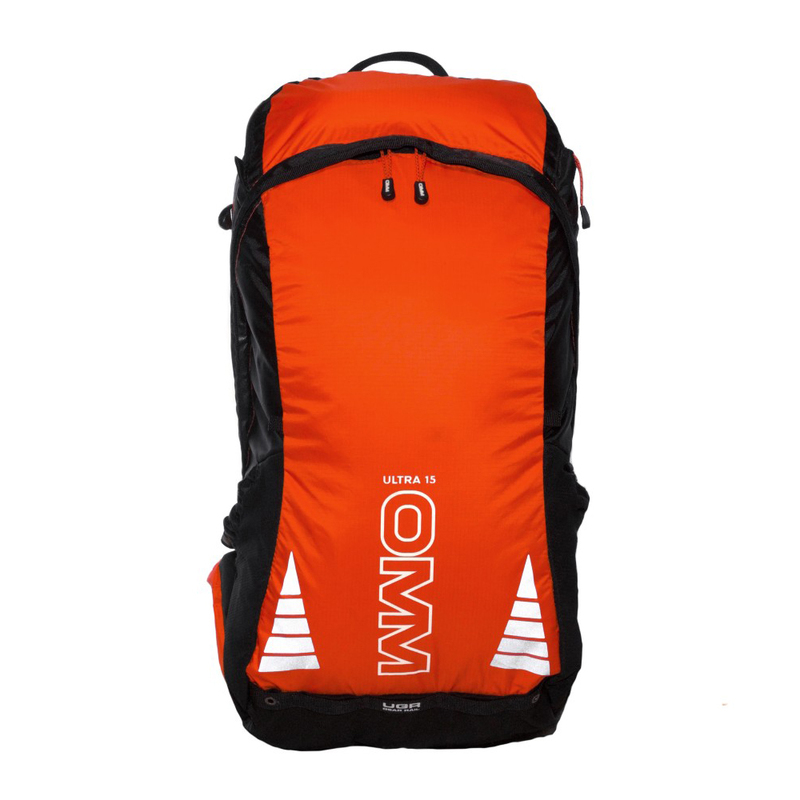 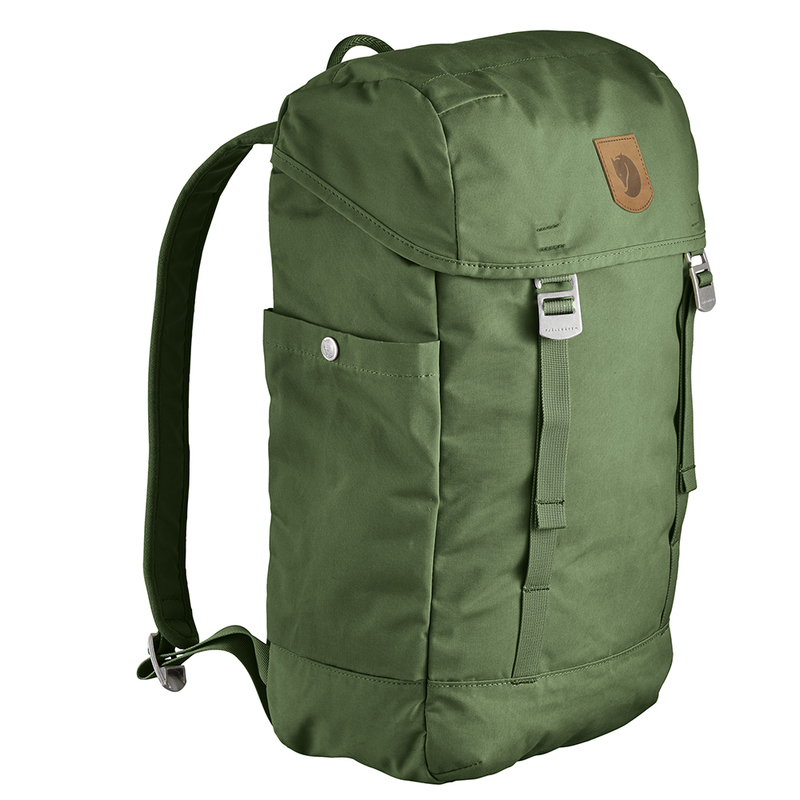 Top-loaded backpack made from hardwearing, waxed fabric. 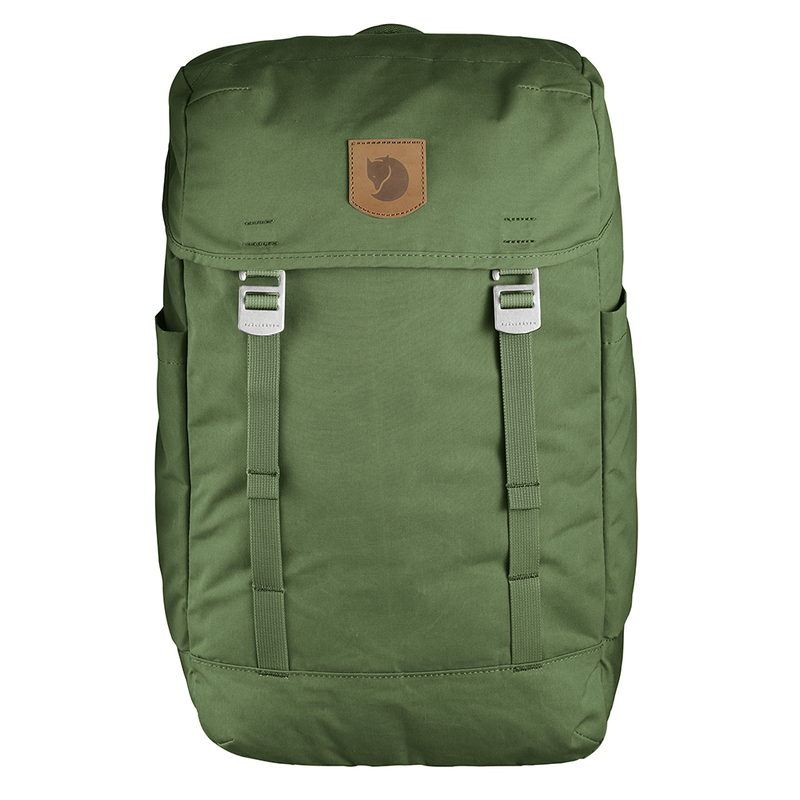 Just as useful for forest outings as for everyday use.